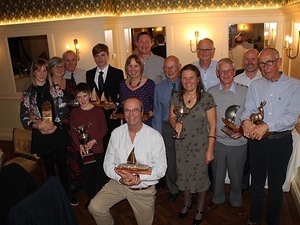 South Windermere Sailing Club awarded 48 trophies to adult and junior members of the club at its annual dinner and prize giving, 27 October at the Newby Bridge Hotel. 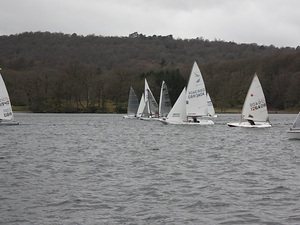 Mark Fernley scooped 11 trophies to lead the tally, while Past Commodore James Downes and Jack Thompson both collected 6. Click the link for the rest of the article For the juniors, David Woolgrove and Owen O'Donnell both won three. Congratulations to all our 2018 trophy winners, including this unable to make the annual dinner on the 21st October. It was a wonderful evening celebrate achievements and our great friendly club! AGM Race open to all members 1:30 pm start. Jacobs Join at 6:00 pm –bring some food to share and your own drinks. The AGM will start at 7:00 pm, agenda will be posted on the 22nd September. 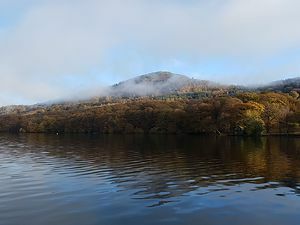 Are any club members interested in sailing on weekdays over the summer? Perhaps a regular afternoon/evening? If there are enough of us we could provide safety boat cover too. If anyone is interested please contact Ed Mason indicating what day(s) would suit you best.